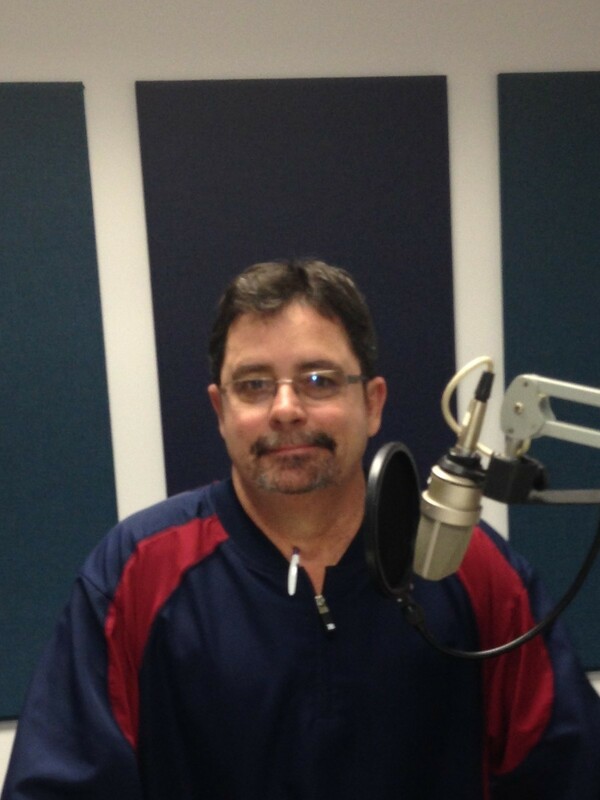 I voice national tv and radio commercials. Narrations, Tutorials On-Hold Messaging and Books on Amazon. I can turn your commercial over quick and make it shine. I specialize in smooth, adult sounds.